Allan operates with integrity and a commitment for finding the right solution for each client. He is driven to make the process of buying or selling real estate simple and enjoyable for his clients. 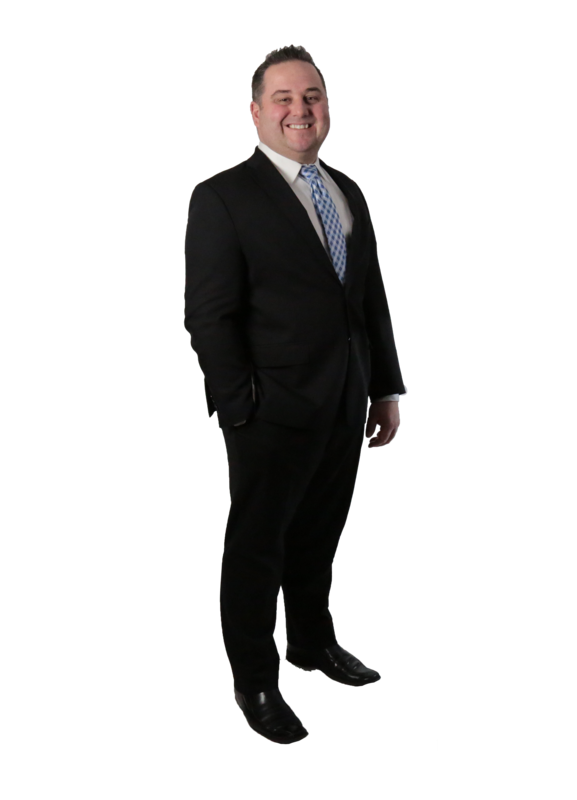 Allan's extensive knowledge of the real estate market, positive attitude and focused approach combined with his knowledge of building and renovations help him provide clear direction to clients so they always make an informed decision. I love helping people & I believe in integrity. The Jay Miller Team allows me to do both without compromise. Our house was sold in great time. Allan Henderson and the Jay Miller Team were very professional, responsive to our needs and provided excellent customer care service during our time to sell the home. They delivered as promised.